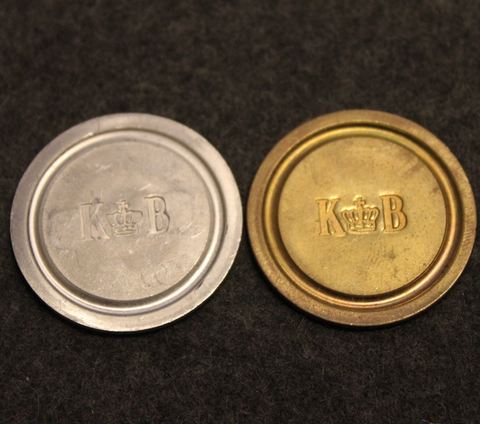 Home / Token coins / Korsnäs AB, 30mm. Forest industry corporation. Korsnäs AB, 30mm. Forest industry corporation.